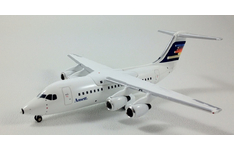 Ansett Australia Airlines BAe 146-200A in '1980s' colours, brought to you by Jet-X in 2012. 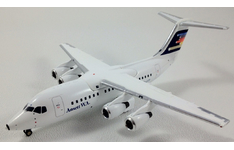 Thi..
Ansett W.A Airlines BAe 146-200A in '1980s' colours, brought to you by Jet-X in 2012.. Product Description: Airline: Eastwest Airlines Aircraft Type: British Aerospace..
QantasLink / Sunstate Airlines DHC-8-402 Q400, in the 'Breast Cancer Awareness' colours, brought to ..
QantasLink / Sunstate Airlines DHC-8-402 Q400, in the '1990s' colours, brought to you by Jet-X. ..